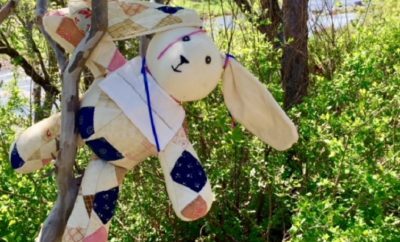 Summer vacation time is fast approaching for the kids, and maybe some much-needed down time for you too. 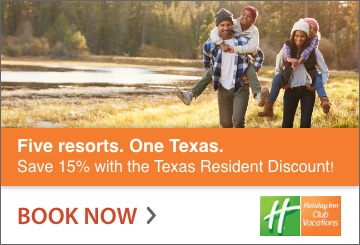 Booking a getaway where everything can happen under one roof, and you don’t have to leave the state is truly a blessing in disguise, and Texas is chock-full of great places to vacation which are not only kid-friendly, but also have great adult options as well. 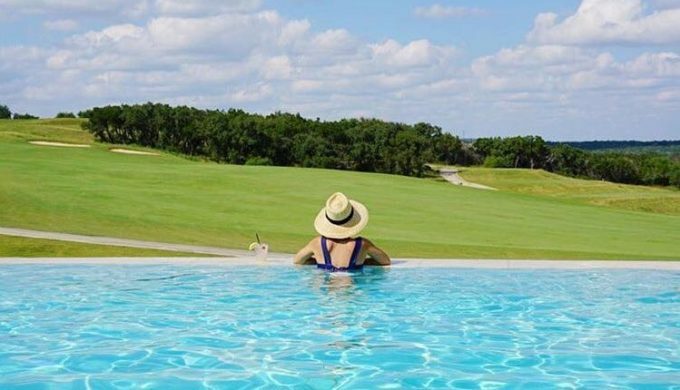 If you’re looking for a hotel experience which the whole family can enjoy, the JW Marriott San Antonio Hill Country is the first in our splurge-worthy series of Texas vacation stays that won’t disappoint. 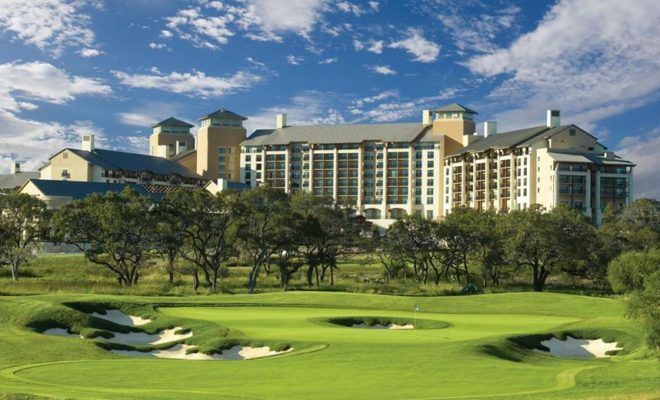 Situated on 600 acres of scenic rolling property in the Texas Hill Country, the JW Marriott San Antonio Hill Country is the largest JW Marriott property on the planet! Seriously! And River Bluffs Water Experience is a free amenity for hotel guests, featuring a 650-foot rapid river ride, a children’s water park including smaller rides and a beach entrance, three huge water slides, a number of heated pools and whirlpools (as well as an adults-only infinity pool! ), and a 1,100-foot long lazy river. Recently finishing a $16 million expansion (February 2016), the resort increased the size of this water experience from six to eight acres, including an added sandy beach entry pool, cabanas, a spa, and two translucent body slides with 60-foot drops! In addition to these water features, families vacationing at JW Marriott San Antonio Hill Country can take advantage of a world-class spa, 36 holes of golf, a teen lounge, hiking and biking trails in the Texas Hill Country, seven restaurants located on-site, as well as an organic culinary garden. Located 20 minutes from downtown San Antonio (17 miles north of the city), nearby attractions include Six Flags Fiesta Texas and the San Antonio River Walk. 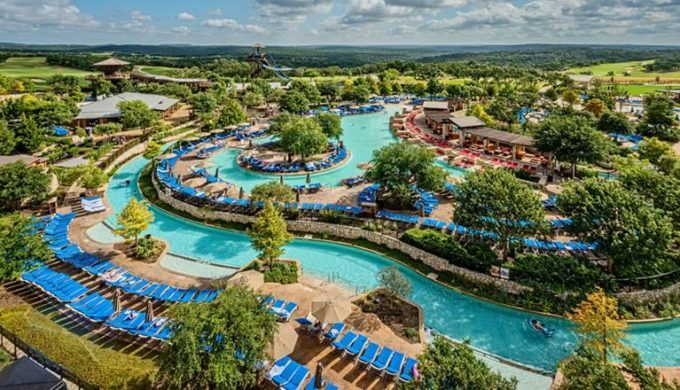 The resort is secluded from the city in the Cibolo Canyons area, and promises family fun, adventure, and rest and relaxation when and where it’s needed most – deep in the heart of Texas!